Above: Head of the Charles 2014, YRC Senior Masters Men 4+ take the inside line coming out of the Elliot Street Bridge heading toward the Belmont Hill Boathouse and the final turn for the finish – with the pass! Interested members can form a crew for a specific race at any time during the season. Members should communicate their intent and timeframe to others in the club as early as possible. For large events, such as the Textile River Regatta, New Hampshire Championships and Head of the Charles Regatta, the club will coordinate entry and transportation of the larger, coxed boats. Doubles and singles should register and pay for their individual events and make their own transportation arrangements. Transportation of smaller boats may be available on the club trailer as space allows. Masters members pay all costs associated with racing, including uniforms, entry fees, transportation and accommodations. The club tracks the race expenses and invoices racers via email after the season has ended. See uniforms for info on ordering YRC racing gear. Although these larger events take a high level of volunteer commitment, they are tremendous fun. A YRC team tent is set up and serves as our on-site headquarters for all-day food and drink, loaner racing gear, tools, first aid, race packets and schedules for both juniors and masters. Guests are welcome to join us under the tent! 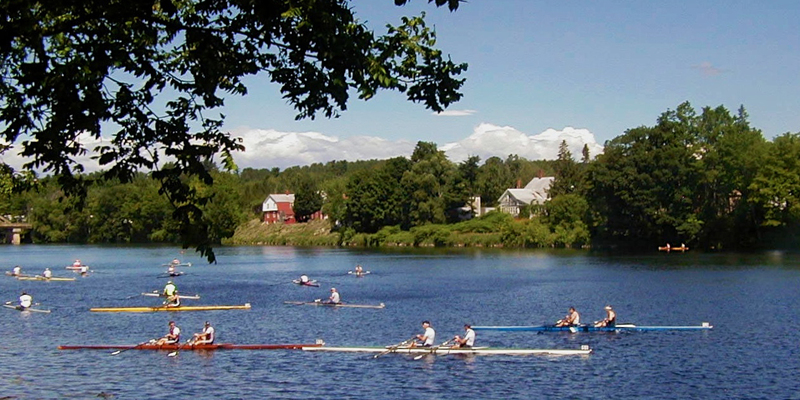 The Maine Rowing Association holds a series of local regattas from July through September. The 4-race series includes The Kennebec Row 5K, the Maine State Championships Cow Island Classic, The Megunticook Regatta and The Head of the ‘Scog. 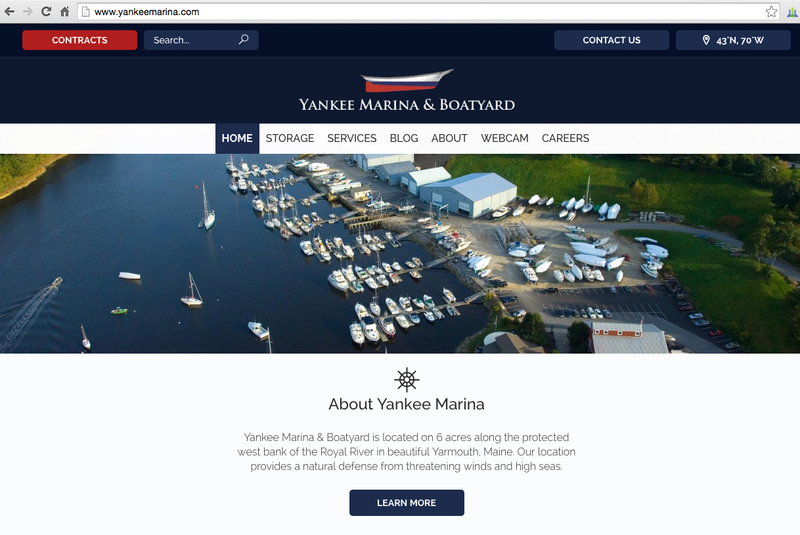 These smaller, local events are ideal for getting some racing experience, meeting rowers from other Maine rowing clubs, enjoying spectacular Maine venues and great food! All skill levels and ages are welcome. You’ll find the Maine rowing community to be a small, friendly and very supportive group. These fun Maine events have even started to attract rowers and crews from Massachusetts, New Hampshire and Connecticut. Many of our members also participate in the The Royale Canadian Henley and Masters National Championships, top-level events held in July and August. Head of the ‘Scog in Sun Journal, 9/26/16. Cow Island Classic Regatta in the news! Megunticook Lake (Camden, Maine), home of the Megunticook Regatta – a 10 miler! The Royale Canadian Henley Regatta and the Masters Nationals Championships are also great summer events for the more competitive types. YRC members Liz Seward, left, of Portland and Biljana Beretich of North Yarmouth pull onto the dock following the 2016 Head of the ‘Scog on the Androscoggin River in Greene, Maine.